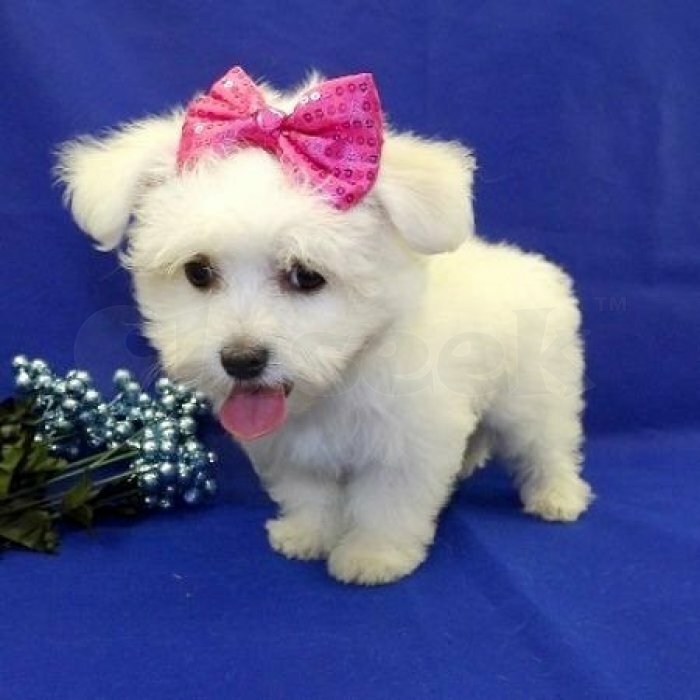 Extremely affectionate and playful MALTESE PUPPIES with beautiful EYES, who ARE seeking out THIER forever home. Approximately 12 WKS old and weighs 5ibs, will probably be under 20 lbs fully grown. They make a great BFF to accompany you hiking or running, loves to also ride shotgun in the car.We have both M&F on site.